Business law is a branch of civil law that governs business and commerce in both the private sector (corporations) and the public sector (government). Business law provides a legal framework within which businesses are created and organized as well as how business is conducted or transacted. Business law covers a wide variety of topics including laws and rules relating to agency, partnerships, limited partnerships, corporations (closely held and public), limited liability companies, family businesses, sole proprietorships, franchises and professional practices (medicine, law, real estate, accounting, etc). 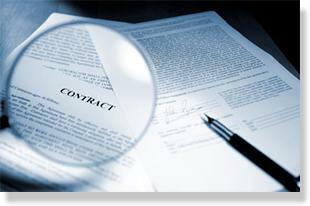 Business law may involve such issues as contracts, leases, fiduciary responsibilities, shareholder and stockholder disputes, director and officer liability, dissolution, franchise relationships, management duties and liabilities, mergers and acquisitions, securities, employment, real estate disputes, professional liability, business valuations and the division of business interests and assets. Business litigation is the act or process of appearing before a court or arbitration tribunal relating to an action involving a business enterprise or business dispute, whether it is to seek money or damages from a business or protect a business against such claims. You can help protect yourself from a business lawsuit and shield yourself from personal and business liability exposure by having a comprehensive general business liability policy in place. 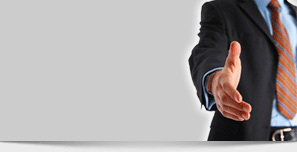 If you or your business is sued make sure your lawyer handles business law type cases, allow your lawyer to speak for you and investigate the allegations, assess your potential liability exposure, formulate a plan of defense and strive for a resolution based on sound business judgment customized to your needs. You should know that there is a difference between the two types of business lawyers, those who handle lawsuits/business disputes (business litigation lawyers) and those who handle contracts and corporate matters (transactional lawyers). Some lawyers may do both, but most lawyers will tend to specialize in one area or the other. 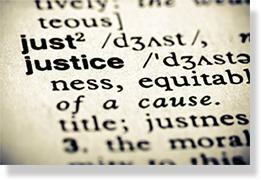 Spooner Law handles business litigation matters. If you or your company is involved in a lawsuit or business dispute, from professional negligence to violation of an agreement, you should look for a law firm that considers itself to be business litigators, like Spooner Law. If you or your company becomes involved in a lawsuit or business dispute you should retain a lawyer or a law firm that has the expertise and experience to handle all of your anticipated needs and strongly fight for your position, a law firm like Spooner Law.